Mmm Bacon! 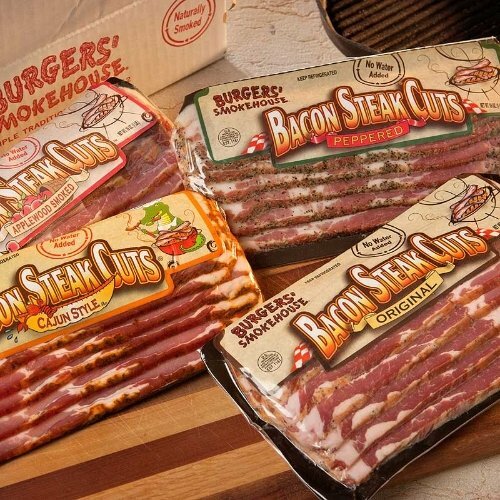 Once a generic item relegated to greasy spoon diners, bacon is now a booming gourmet category all to itself. Top restaurants and their celebrity chefs are creating numerous dishes that feature this beloved cut of pork. 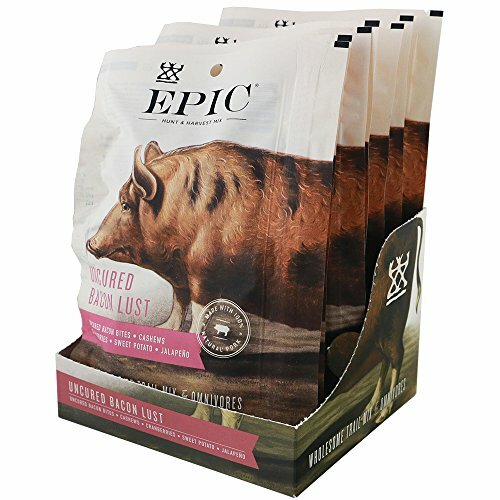 In addition to selecting top cuts from premium hogs, various styles of smoking and curing and being used to differentiate product in the marketplace. 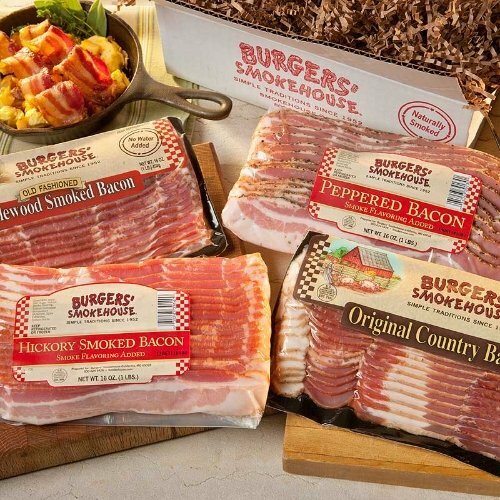 The result is that consumers have a wider selection of bacon than ever. 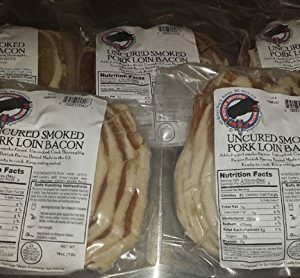 If you’re looking for a fun and convenient way to navigate this delicious smoked meat category, look no further than igourmet.com’s Bacon of the Month Club. Each month we will deliver to you two 12-16 oz. 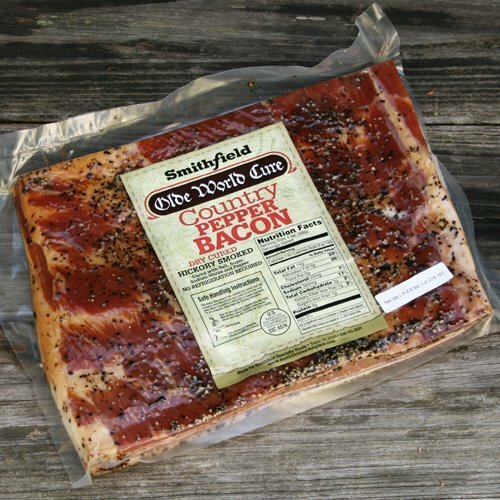 pouches of artisan smoked bacon, along with an information sheet on the bacon’s background and flavor profile.